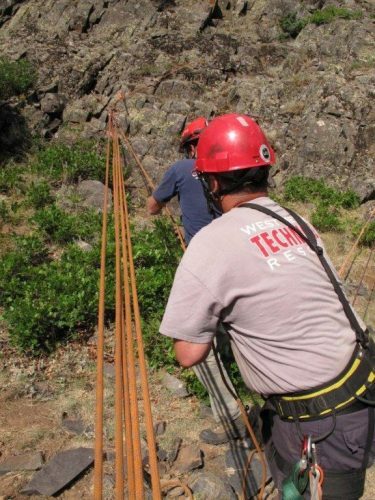 The Rigging for Rescue Self Rescue and Small Team Response Workshop is designed to meet the needs of those seeking to take their own on-rope and rigging skills to the next level. 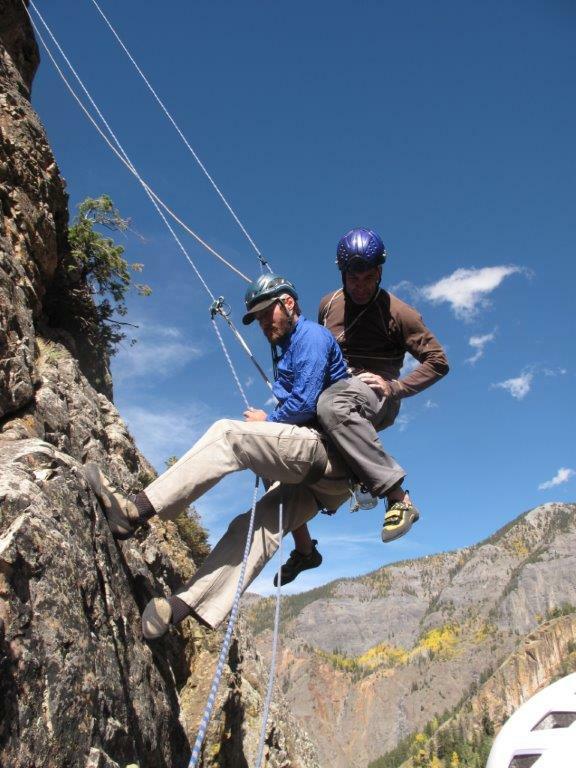 The workshop continuum begins with personal ropework skills, transitions into companion rescue scenarios, and finishes with team-based exercises utilizing small groups of 2-3 respondents. 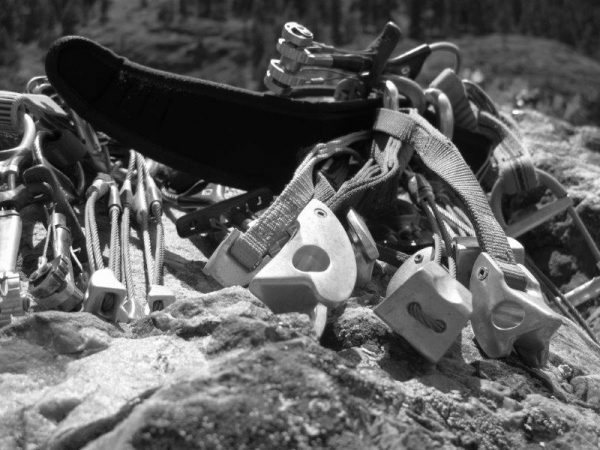 It is ideally suited to recreational climbers, climbing guides, the Special Operations Community, and mountain rescue personnel. Competently executing a patient evacuation using ropework and rigging – by yourself or in a small team setting – requires a high degree of skill and a calm demeanor. 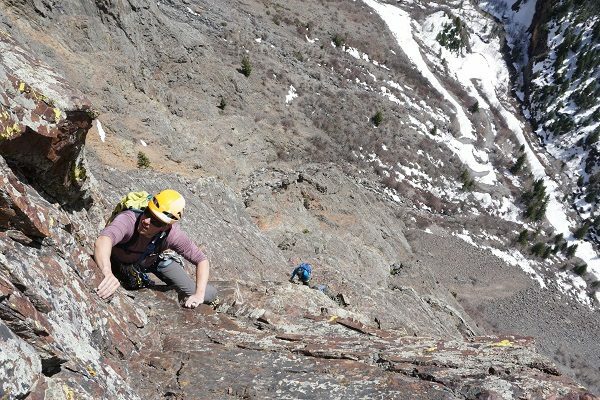 Having these skills is a requisite part of being a competent climber or rope rescue professional. 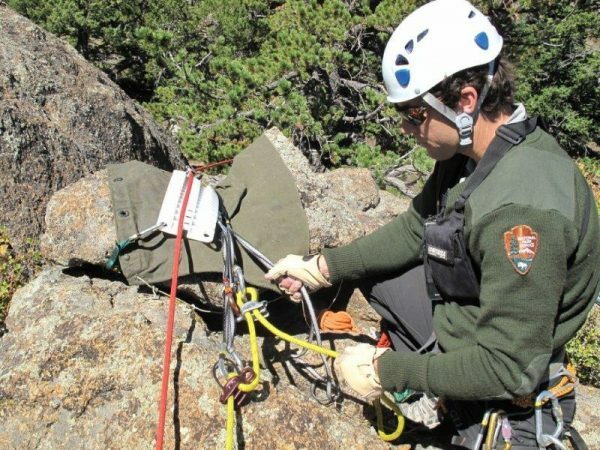 We are all lifelong students of the science and art of practical rigging and we invite you to expand your own skill set and join us for an intense week of training. Self Rescue and Small Teams Response is 5 full days (45+ hours) and runs from 08:00 Monday to approximately 17:00 Friday. Each participant is responsible for their own transportation, personal equipment, food, and accommodation. Fees: $1,250 US. A deposit of $250 US is required upon registration with final payment due two months prior to the workshop start date. Includes a smaller participant-to-instructor ratio than our RfR Seminar offering. 19 available	 Small Teams Deposit- Sept 30-Oct 4, 2019 $250 due upfront, remainder due prior to program start.